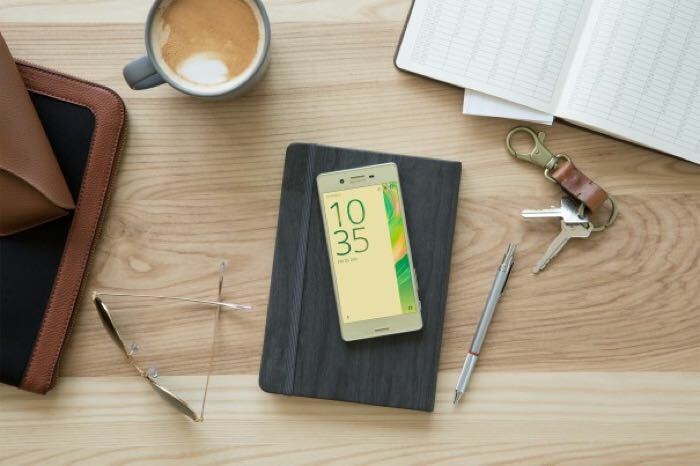 Sony has announced that its Xperia X range of smartphones are launching in the US unlocked, the handsets will be available SIM free from a number of retailers. The Sony Xperia X range includes the X, the XA, XA Ultra and X Performance and they will be available from Amazon, Best Buy, B&H Photo and other retailers in the US. The Xperia X will be available from the 26th of June for $549,99, the Xperia X Performance will cost $699 and the Xperia XA $279.99 these two handsets will be available from the 17th of July.The Xperia XA Ultra launches on the 24th of July for $369.99.